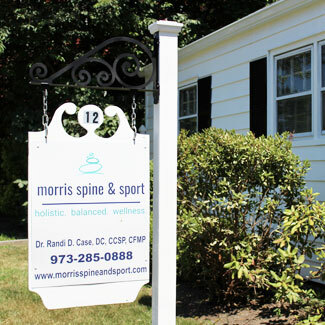 Welcome to Morris Spine & Sport! When you arrive, you’ll meet Diana or Janine, who will offer you tea, water or coffee and take you on an office tour. Your paperwork can be filled out ahead of time so that you can meet Dr. Randi Case and get started right away. 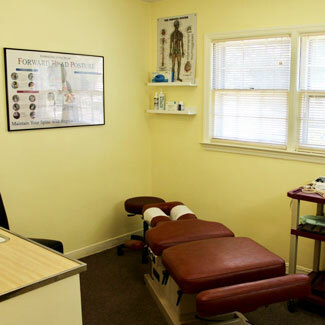 It’s then your choice to decide if you’d like to move forward with a gentle chiropractic adjustment. 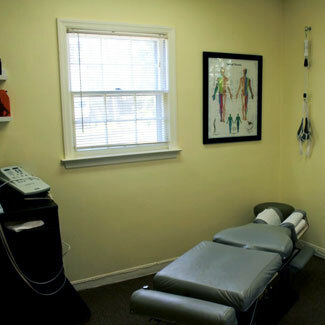 We also offer heat therapy, electric muscle stimulation, ultrasound and soft tissue work if needed. We recommend that you wear loose clothing to your appointment and plan on being here for 60-90 minutes. A typical plan of care involves more frequent visits at the start. After a couple of weeks, we’ll see how you’ve progressed and modify your appointments as needed. If necessary, we’ll re-evaluate your condition by referring you out to have an X-ray taken. We recommend that even after you’re feeling better, you come in periodically for checkups, usually about every 4-6 weeks. Though your pain may be gone, the small traumas you encounter every day from biking, running, carrying groceries or backpacks and playing with the kids can add up to more significant problems in the future if not addressed. 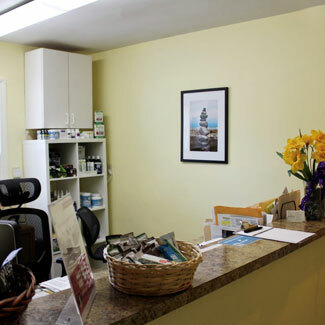 Dr. Case offers nutrition and functional medicine independently of her chiropractic services. It involves a food diary kept before the appointment and a comprehensive dietary examination in the office. Contact us today to schedule your first appointment! We’re in-network providers with many area insurance plans.